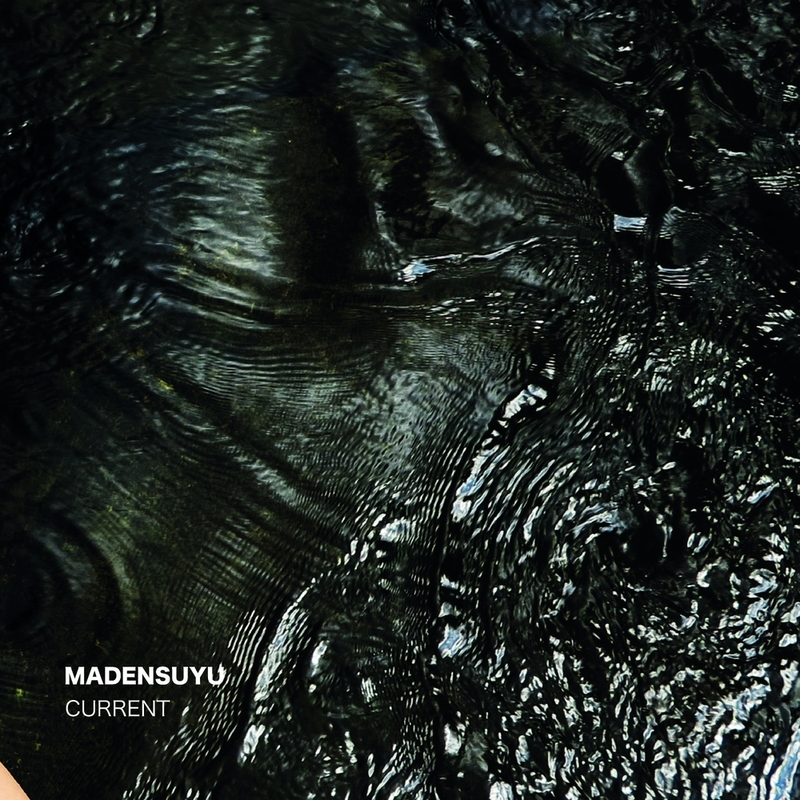 Madensuyu is a duo from Ghent in Belgium. Stijn De Gezelle and Pieterjan Vervondel. Friends since their teen years and making music together for about as long. Both equipped with the family name of a famous poet or close to it. With Current the duo released its fifth album since 2005. From what I understand the sound has made a switch towards a piano. The concert piano is everywhere on this album. Creating a grandly staged sound, not so much unique, certainly haunting and haunted. De Gezelle must have lame arms and fingers after playing this album. There's so much power and speed involved, in the permanent sort of way. Like the proverbial devil is on his tail. There is simply not a lot I can write about the album, except to point to the enormous energy flowing from my audio set to my brain. Igniting it. Enveloping it. Not leaving any room for much thought. Current holds the kind of music that is all consuming. At times a passage triggers a memory of something I have heard before, to be squashed within seconds. The vocals remembers me of other singer, to be obliterated by what follows. And except that the music is somehow what happens when classical music and punk have baby. 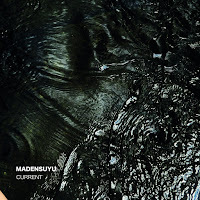 They called it Madensuyu. And finally, it also seems to be a Turkish soda. Is Current a good album? It somehow doesn't seem to be important, as if the question is completely and utterly redundant. Current propels forward, Current forever goes on, pounded forward by the fingers hitting on the white and black keys of the grand piano. Not to forget the ever forward driving rhythms of the drums. Yes, there are moments of relaxation on Current. Also they are instantly forgotten when Vervondel's drums kick in fully once again. The two players seem totally oblivious of each other and blending totally as well. It seems that hearing Current is believing. It is time for you to start doing so.